Win a copy of TAFH deluxe edition. Last night show in full. If There Is a God played live for the first time in over 12 and half years. James Iha solo album coming to AUS w/ bonus acoustic track of Gemini. KMART / SEARS are selling TAFH deluxe reissue for under $80. Billy tells press before Pohoda show that he put the 2005 ad in the paper for himself. The Smashing Pumpkins official twitter feed ask if you own TAFH and to take pictures of it. 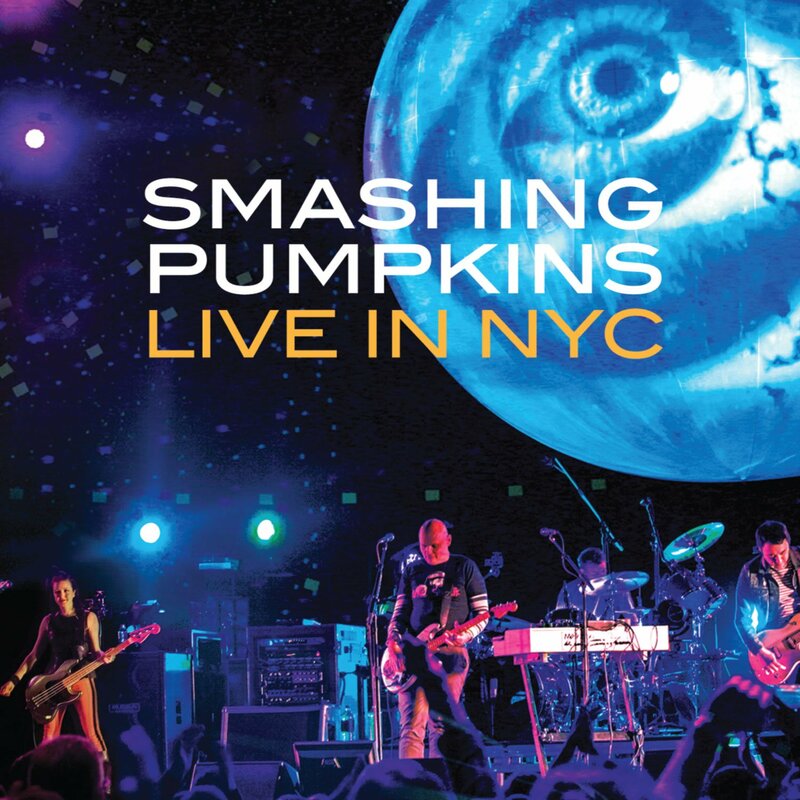 Uli John Roth joins The Smashing Pumpkins onstage to play a couple of classic covers.